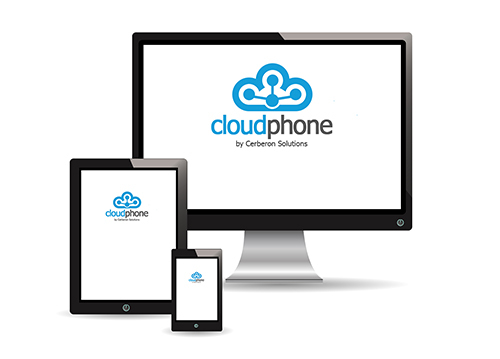 Find out more about our Cloudphone service. Buy devices, software and call plans on our new site. Our flexible solution facilities true mobile working without compromising the customer experience. Choose to operate your business phone from your desk-phone, your PC, tablet or mobile phone. You can use the Cloudphone service from a variety of devices. A traditional desk phone will offer unparalleled features. A more mobile employee or team may prefer to take their office phone system on the road by using the soft-client / app on their PC/Mac. You can even run it from your iPad and Android table and Apple/Android/Blackberry mobile phones. We believe in simple, transparent pricing. We avoid baking unnecessary and costly connection charges, bundles, and inflated price caps. Instead we offer low per minute prices with just a 1 p connection charge. Manage your calls better during busy times and reduce the number of abandoned calls. With this feature your callers will be held in a queue and informed of their position in that queue. Don’t worry if you are away from your extension, cloudphone can be configured to ring your mobile at the same time for your to pick up allowing you a new level of mobility at work. Setup ‘hunt groups’ on your phone system to maximize your ability to handle all of your customer calls. 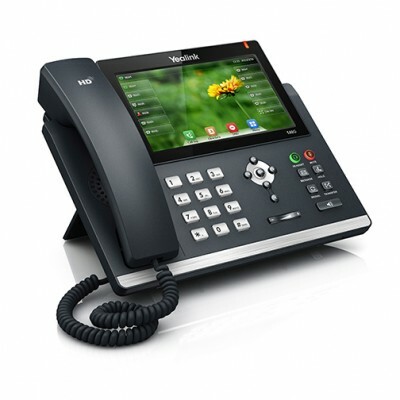 Configure your phone system to ring in a certain order or all at once. Play music to your callers on hold to enhance their experience, use ours, upload your own. Use this valuable time to highlight new products and services. Create voice conference rooms for your business to use internally or with your customers. To enhance your levels of customer service or to meet a regulatory requirement call recording can be enabled fully or partially with the option to trigger call recording mid call if required. Faxes can be automatically translated to emails and sent to your inbox for convenience and data archiving purposes . 4. Plug in and call! We’re all about transparent and simple pricing. We’ll give you all the features for a single price. *Free calls to UK landlines includes calls to 01, 02 numbers. Fair usage policy applies.